Dalyn Rugs available through Z Modern Furniture Store In Alexandria Virginia. White Glove delivery available in Northern Virginia, Washington DC & Maryland. 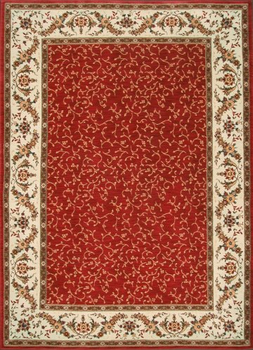 Shop Dalyn Rugs on our web site or Visit our Virginia (VA) or Washington DC Furniture Showrooms. 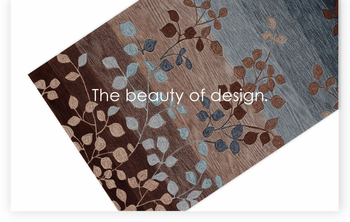 Dalyn Rugs - Choose Your own design and Colors. We have many colors and designs in different sizes to choose from. Additional custom sizes are also available.